of a civil engineering course. The 5% figure claimed earlier could indeed be an overestimate. The reasons are twofold: 1. British lecturers are holistic towards structural engineering. 2. British lecturers have no information in this subject. This book aims to solve these suggestions simultaneously. Suggestion no. 2 is more readily solved. 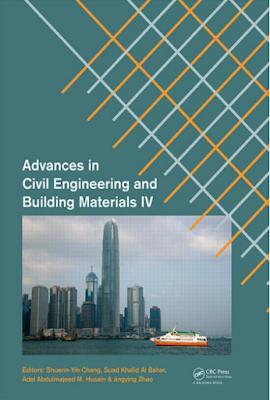 This book is, unfortunately, one of the very few textbooks in this subject area aimed at students at a level which they can assimilate in their overall structural engineering learning process. It does this by considering design at both the macro and micro levels – global issues such as structural stability, building movement and robustness are dissected and analysed down to the level of detailed joints, localised stress concentrations and sizes of bolts and welds. Suggestion no. 1 is more complex. Having been acquainted with members of the FIB1( formerly FIP2) Commission on Prefabrication, it has come to my notice the differing attitudes towards the education of students in certain forms of building construction – precastconcrete being one of them (and timber another). In continental Europe, leading precast industrialists and/or consultants hold academic posts dedicated to precast concrete construction. Chairs are even sponsored in this subject. 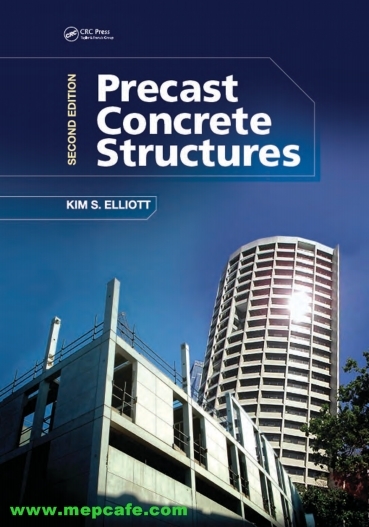 In South America, lecturers, students and practitioners hold seminars where precast concrete is a major theme. It is not uncommon 1 FIP, Federation International de la Prefabrication; an international, but predominantly European, organisation for the welfare and distribution of information on prefabricated concrete. 2 FIB, Federation Internationale du Beton, born from a merger of FIP with CE; an international, but predominantly European, organisation for the welfare and distribution of information on structural concrete. I love to be a civil Engineer!